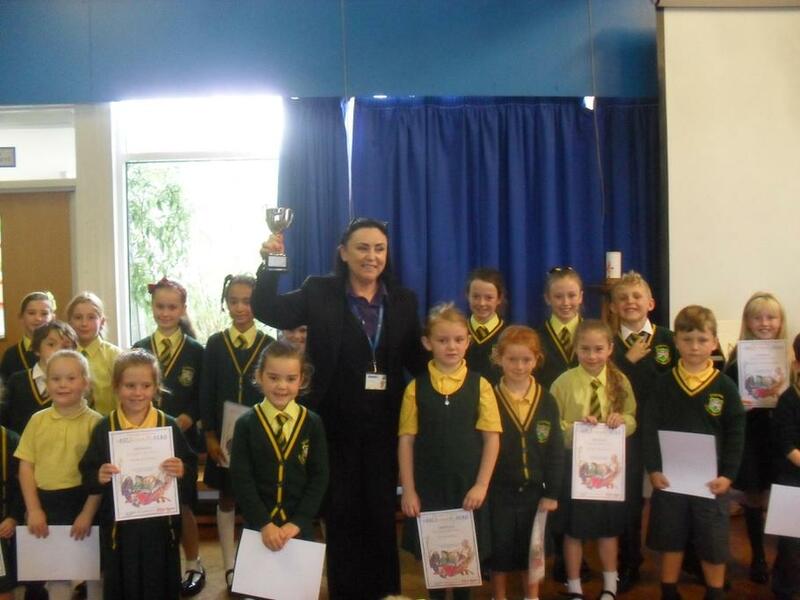 We were delighted to hear that we have won the Sefton Summer Reading Challenge for the second year running! Mrs Flaherty from Sefton Meadows library came to visit our school and delivered the wonderful news to all our book-loving children. Well done to everyone who took part in this great reading challenge, as we recognise how important reading is to our well-being and life-long learning! Come and see the trophy in our Trophy cabinet...it's getting really full!